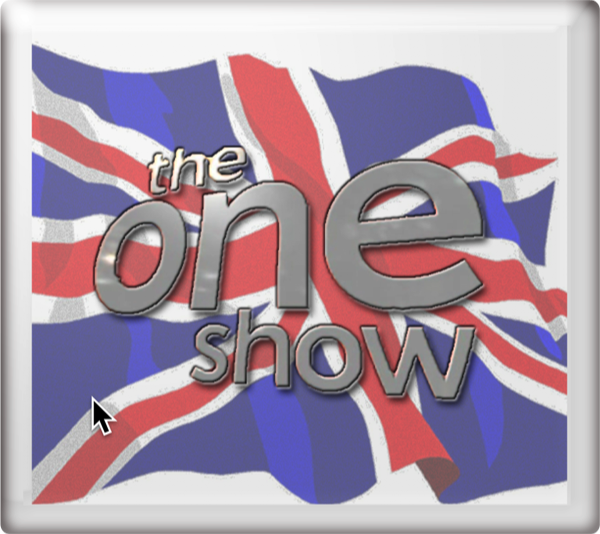 In 2012, the BBC again opted for an internal selection process that did not involve any public participation. 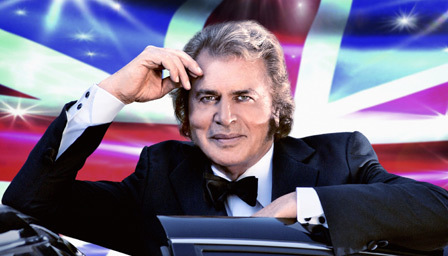 Engelbert Humperdinck was chosen to represent the United Kingdom in the 2012 Eurovision Song Contest. 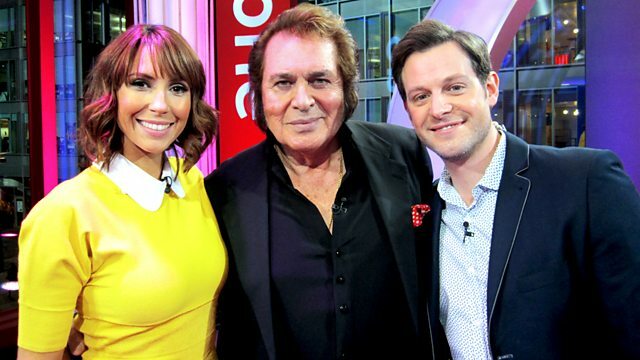 The song Love Will Set You Free composed by Martin Terefe and Sacha Skarbek was presented in various news programming and during The One Show on BBC One, transmission details of which are provided below. 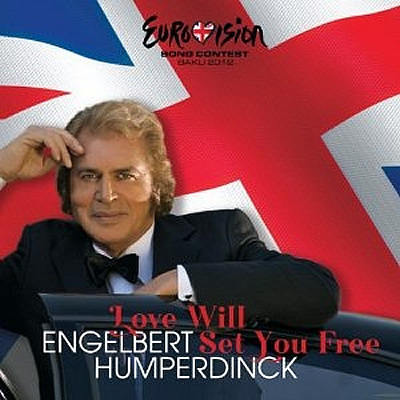 Love Will Set You Free reached No. 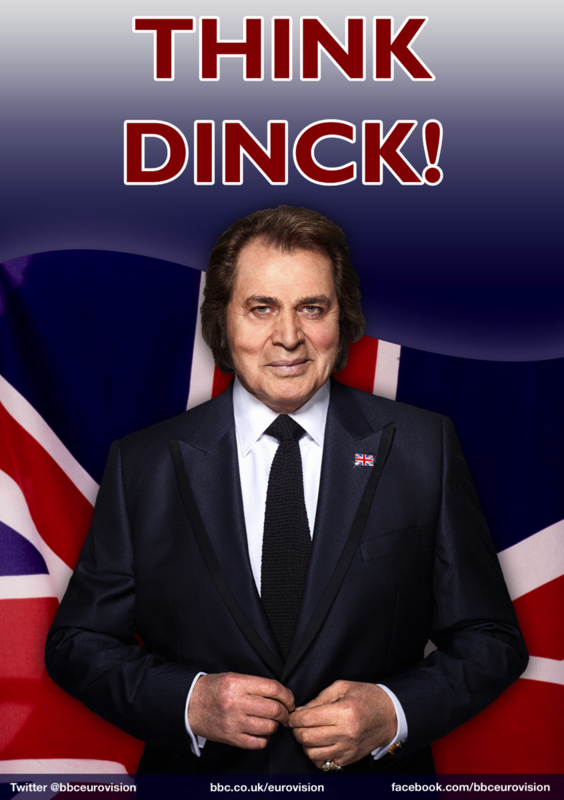 60 in the UK charts. 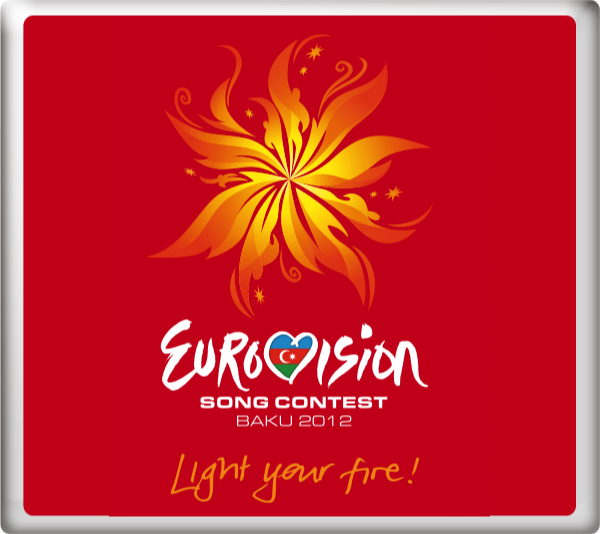 At the final of the Eurovision Song Contest 2012 in Baku, Azerbaijan on Saturday 26th May 2012, Love Will Set You Free finished in 25th place with 12 points. Sara Cox and Scott Mills provided the commentary for BBC Three Television for the semi-finals held on Tuesday 22nd May 2012 and Thursday 24th May 2012.